Take a look at the property listings below for Malverne real estate, or learn more information about the types of properties and what the community of Malverne has to offer. For unrestricted access to Malverne real estate listings, please register with Rizwan Basit. You'll be able to can save custom searches and bookmark your favorite properties! 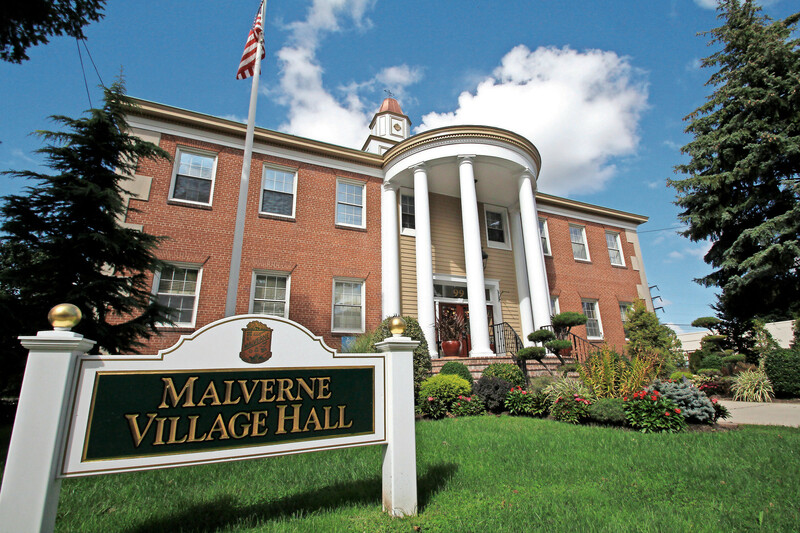 Malverne real estate has quaint properties, with lush landscaping and charming tree-lined streets. The houses on the southern end of the community tend to be a bit less expensive than those in the northern end of Malverne. First-time buyers will have to pay slightly more get a property in this area, but with such a great location and fabulous transport links to the city, it may be well worth it. Investors will also find some well-maintained houses that are highly rentable. Malverne homes for sale are single-family properties with great curb appeal. First-time buyers will be paying more in this area than say Valley Stream or Franklin Square. However, the properties themselves are larger, with about 1,300+ square feet of living space, 3 bedrooms, and 2 bathrooms. The additional space in the basement can be renovated to add additional bedrooms, an office, or even a media room. These desirable homes have the potential to grow with your family and to be that forever home you might be looking for. Given that houses in this area start at a higher price than some of the neighboring communities, the investment potential is still very good. Less people can afford the homes and therefore they may be looking for housing options in the rental market. You could tour the single-family homes in the area and price out what it would cost to create additional units within the home itself. Perhaps divide the property by floor, or look at renting the house out separate to the basement. Either way, there are definitely options for you in this lucrative property market. Located in the center of the community is the Malverne transit station where you can find plenty of additional amenities. There are city services such as the courthouse and police department, as well as the Malverne Cinema and a number of schools and learning centers. There's also banks, restaurants, lounges, fitness centers, and so much more! For outdoor activities with the family, be sure to drop by Whelan Field. This beautiful baseball field is in the middle of a heavily treed area that is great for walking and biking with friends and family. Following the trail will take you to Malverne Senior High School where you'll find a number of community and school offerings such as a tennis courts and a football field. For your larger shopping needs, you'll find the town of Hempstead will provide you with department store shopping, large grocery stores, ample dining options, and so much more. The Hub Shopping Center has lots of parking and many big box stores for you to choose from. If you are interested in art galleries and museums, theater and concerts, or perhaps some upscale shopping, hop on the train and head into New York City. Regardless of what you need, you'll be just a short car or train ride away! Would you like more information about Malverne real estate? Contact Rizwan Basit to show you Malverne properties that fit your needs and lifestyle.